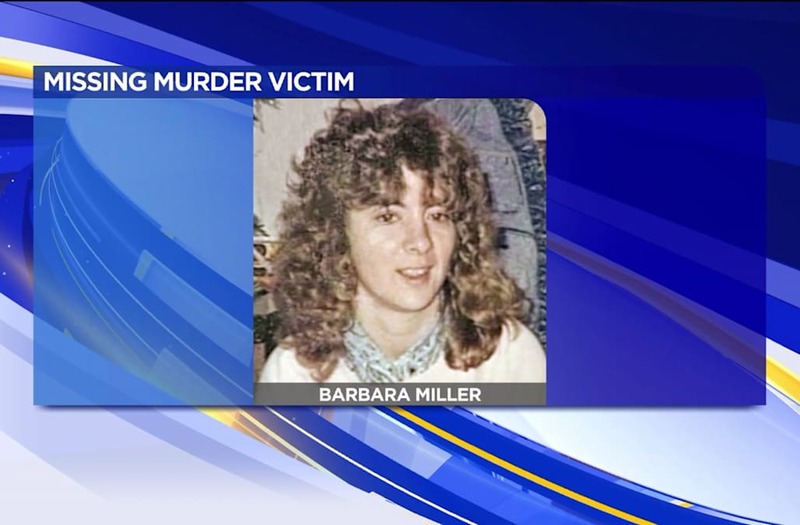 SUNBURY (WNEP) -- Police in Northumberland County are apparently making progress in the investigation into the disappearance of Barbara Miller. According to the police chief in Sunbury, "the puzzle is coming together." Barbara Miller disappeared in 1989. Police have been very interested in the basement walls in a home along North Front Street in Milton. Sunbury Police Chief Tim Miller confirms wood chips have been found throughout the concrete. Miller would not say why the wood chips are important. There has been considerable speculation that a wood chipper was involved in either Miller's death or the disposal of her body. Experts are now checking for odors left by decomposing human remains. Two weeks ago, police recovered material they believe is connected to the case from a pond near Sunbury. The police chief added it's just a matter of time until we get our answers.